We are pleased to confirm some early details of this year’s conference. Mark your calendars now for Thursday, December 5th and Friday, December 6th at the Marriott Downtown at CF Toronto Eaton Centre! As well as being a great location, this venue provides very appealing room rates; more details later! Our conference theme is “Cultivating Innovation and Inclusion” and will be reflected further in the panel discussion theme, “Shifting Perspectives”. We hope this will inspire you to think about presenting at the conference. The Call for Presentations have already been posted. You can anticipate the return of many of our regular features and we will share the names of plenary speakers when they have been confirmed. 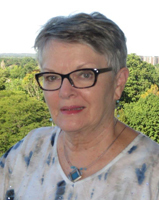 TESL Ontario members enjoy reduced registration fees to the TESL Ontario Annual Conference. Learn from knowledgeable teachers, researchers, technology experts and ESL professionals in many different language training sectors. 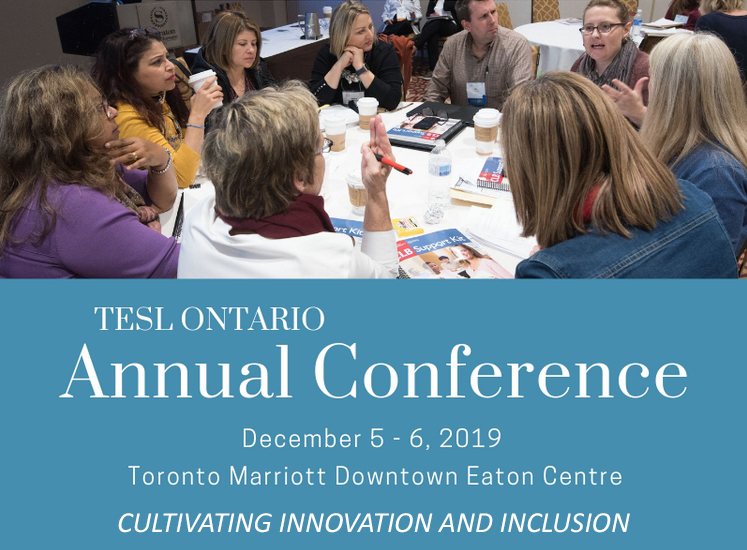 The TESL Ontario conference will arm participants with the knowledge and skills to become successful ESL professionals.